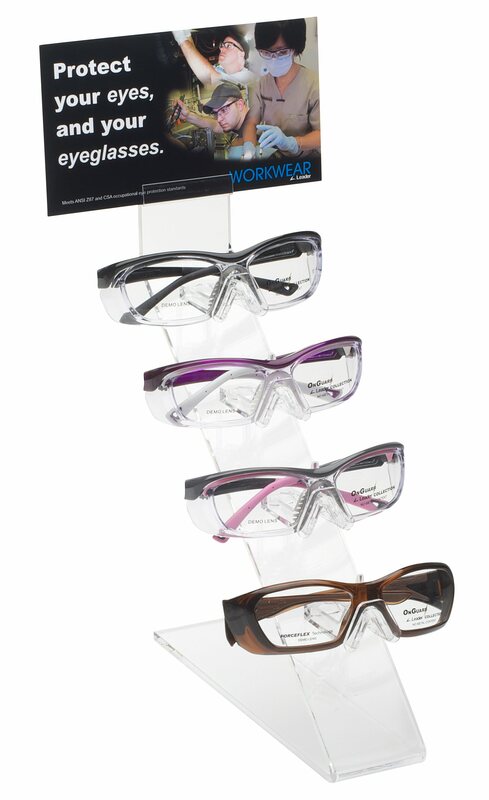 We supply specialist corrective protective eye wear, to keep your eyes safe, so whether you require these for your job, DIY or a hobby, we can help you. There are a number of prescription spectacle frames with side guards and more modern coloured plastic wraps from some of the world’s leading frame suppliers including the Hilco ‘On-Guard’ range. We offer all the normal lens types; single vision, bifocal and multifocal, to suit your needs.